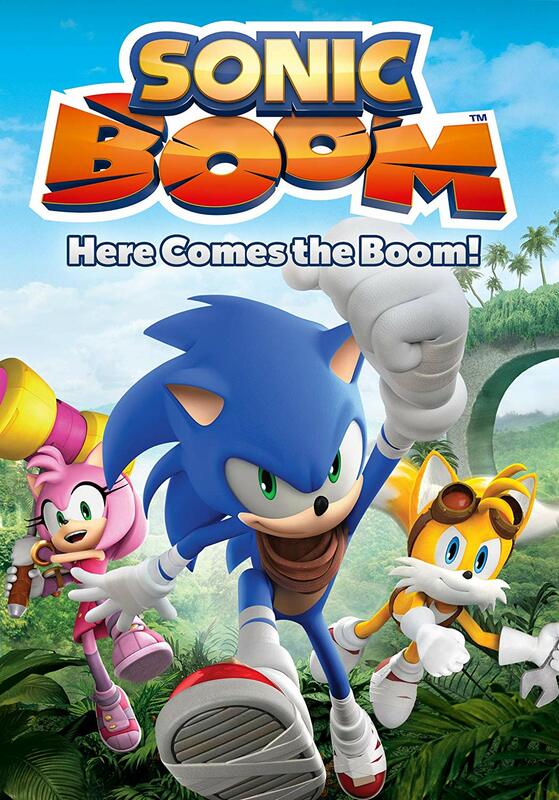 The US is finally getting a selection of Sonic Boom episodes on DVD. While the UK and Brazil have received DVD releases since 2016, the US hasn’t had a single DVD release until now. The first volume is available now and is called Sonic Boom: Here Comes the Boom! It is available to buy on Amazon for $6.69 at the time of writing. 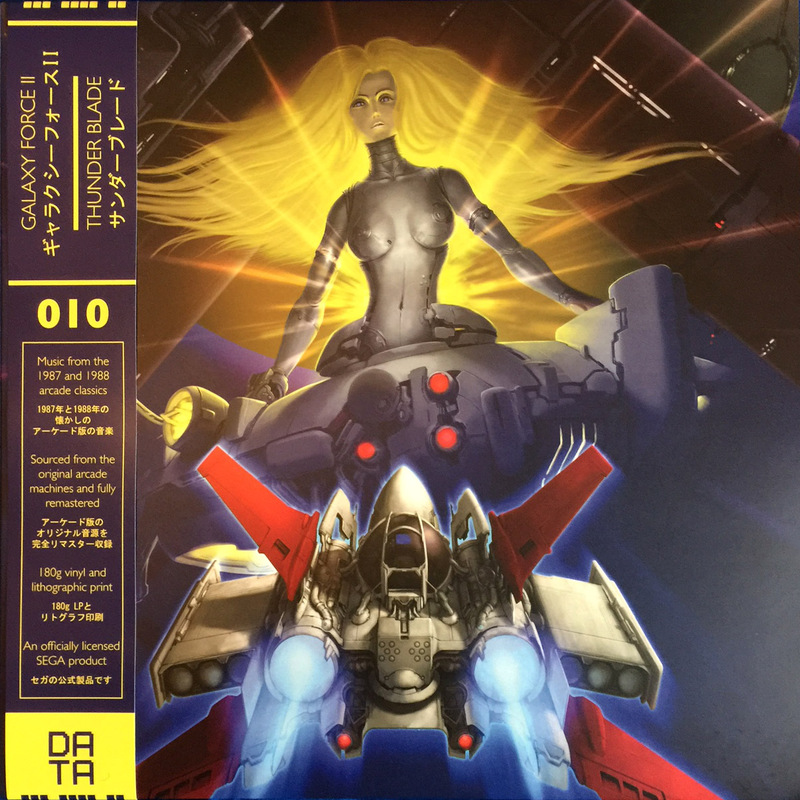 This volume contains 8 episodes and runs for around 90 minutes. A second volume called Sonic Boom: Go Team Sonic! will release on May 21st 2019 and you can pre-order it on Amazon for $6.79. It contains 9 episodes and also runs for approximately 90 minutes. 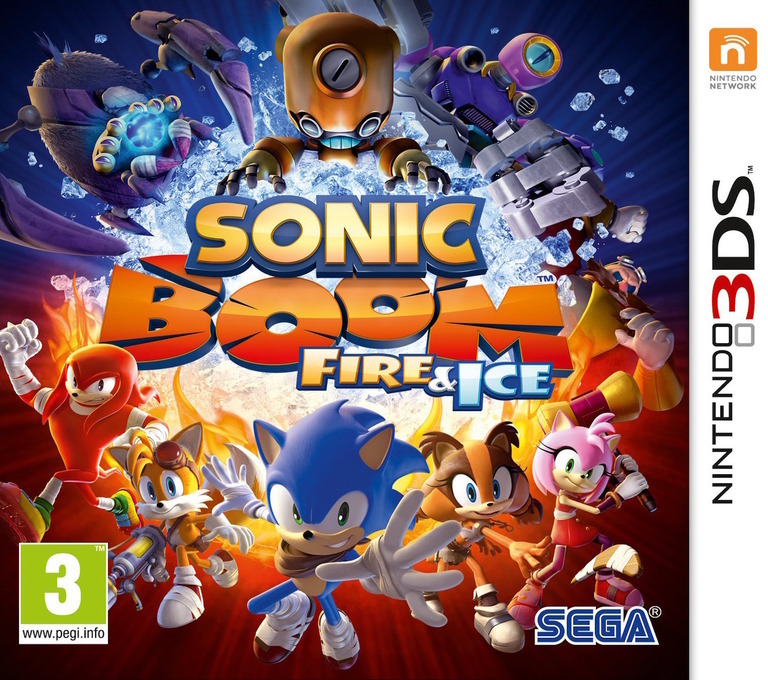 Sonic Boom: Fire & Ice’s existence is a strange one. 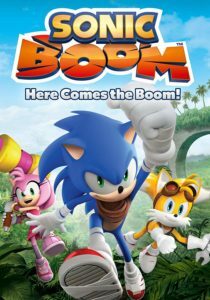 A sequel to 2014’s Sonic Boom: Shattered Crystal, the 3DS game was delayed an entire year to be a game that, “fans will continue to play for years after they pick up the game” and an overall, “stronger, more enjoyable experience”. 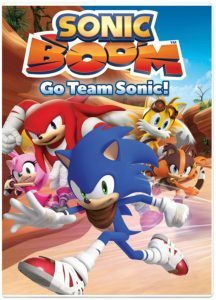 It was a bold move by SEGA who have come under criticism for the way they have taken the Sonic franchise in new directions with the previously released and poorly received Sonic Boom games. Click here to real our full review of Sonic Boom: Fire & Ice. Sonic Dash 2: Sonic Boom will be launching on iOS and Android ‘soon’. The game was previously soft-launched on Android devices in certain countries in a similar way to Sonic Runners, but now the game is ready for its full launch. As the sequel to Sonic Dash, the game features similar endless running gameplay to the original but with new gimmicks such as using the enerbeam to lock onto sky-rails. The game also takes its visual cues from the Sonic Boom animated series. 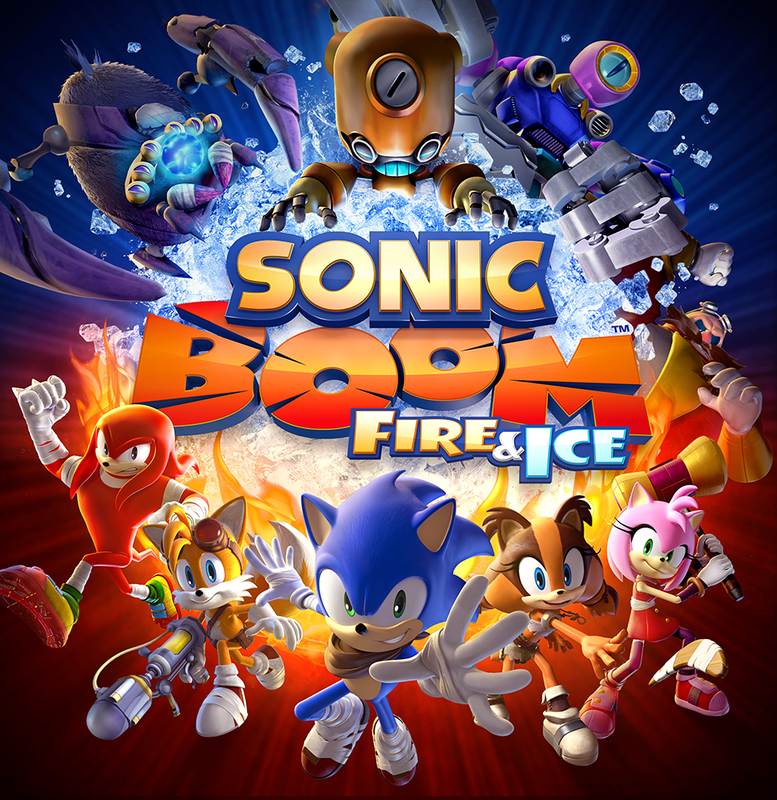 In what has to be a first for the Sonic franchise, Sonic Boom: Fire & Ice will be delayed until 2016 so the game can be improved and fine-polished. There is currently no exact release date in 2016 other than, “it’ll be ready when it’s ready”. 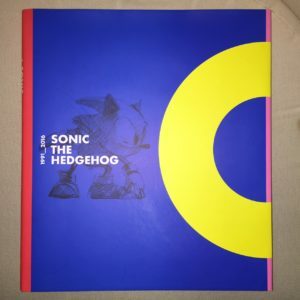 The Sonic franchise is not well known for delays and generally when a release date is set for a game then it gets delivered in whatever state it’s in at the time. This has resulted in some pretty lackluster efforts like Sonic the Hedgehog ’06 and even last year’s Sonic Boom games Rise of Lyric and Shattered Crystal. 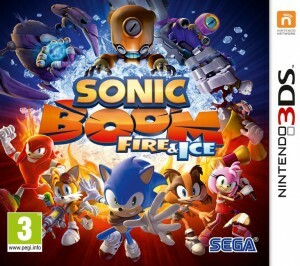 Sonic Boom: Fire & Ice was due to release on 3DS in quarter four this year and this delay marks one of the few occasions I feel a delay can really benefit a game. The Sonic franchise deserves more great entries and rush-releasing games has never been good practice for the blue blur. Fingers crossed Fire & Ice turns into a worthy entry in the franchise whenever it is that we next see it. 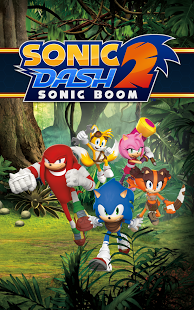 Sonic Boom: Rise of Lyric and Sonic Boom: Shattered Crystal were the worst selling Sonic games in the history of the franchise. I can only assume the reason for this follow-up is because SEGA has invested a lot in the cartoon and all the merchandising off-shoots that have followed. In all honesty I’m glad we’re getting a sequel to Shattered Crystal as it was the most playable of the two original Sonic Boom games. I would’ve preferred Streets of Rage 4 though. If I was to hazard a guess as to why these details were paired back for the console release then I’d say it was because the Wii-U simply can’t handle it. It’s also worth noting that Rise of Lyric is the first Wii-U game powered by CryEngine 3 so Big Red Button were probably breaking a lot of new ground and learning as they went.